Get Call of Duty®: Ghosts Gold Edition, Shooter game for PS3 console from the official PlayStation® website. Know more about Call of Duty®: Ghosts Gold Edition Game. 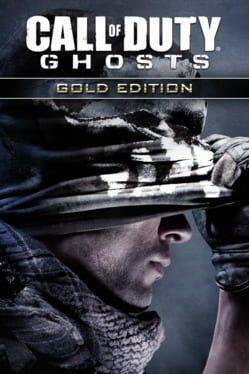 Call of Duty: Ghosts - Gold Edition is available from 14.59 to 19.98 from 2 shops.